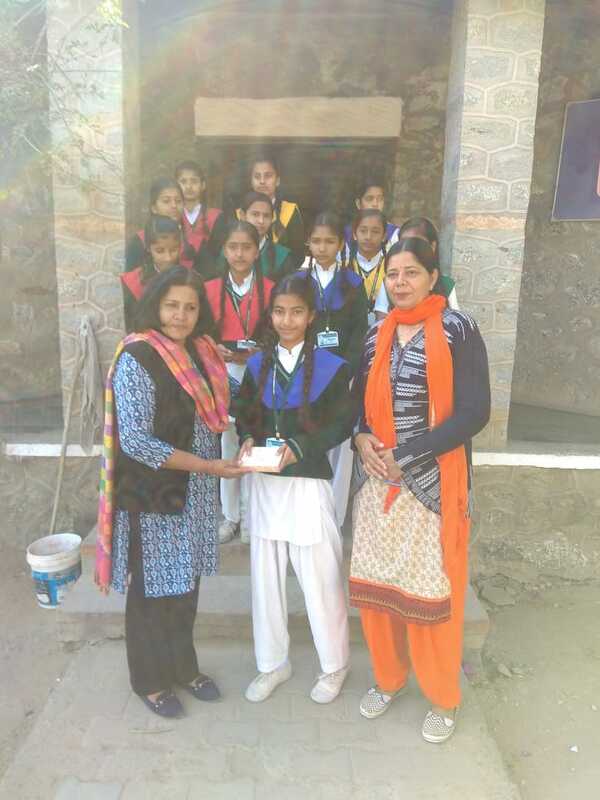 STUDENT: Kritika Rajpurohit/ VIII was selected as the Student this Week for showcasing responsible behaviour while conducting school co- curricular activities. 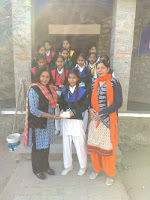 She shared her views that Co-curricular activities gives the students an opportunity to develop particular skills and exhibit their non academic abilities. These activities might be compulsory such as music,art or dance classes that take place during the day. 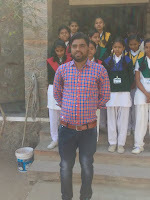 She said that participation in activities like debates,extempore,speech increases the confidence level, develops responsible attitude and helps them to see the outer world with a positive attitude. 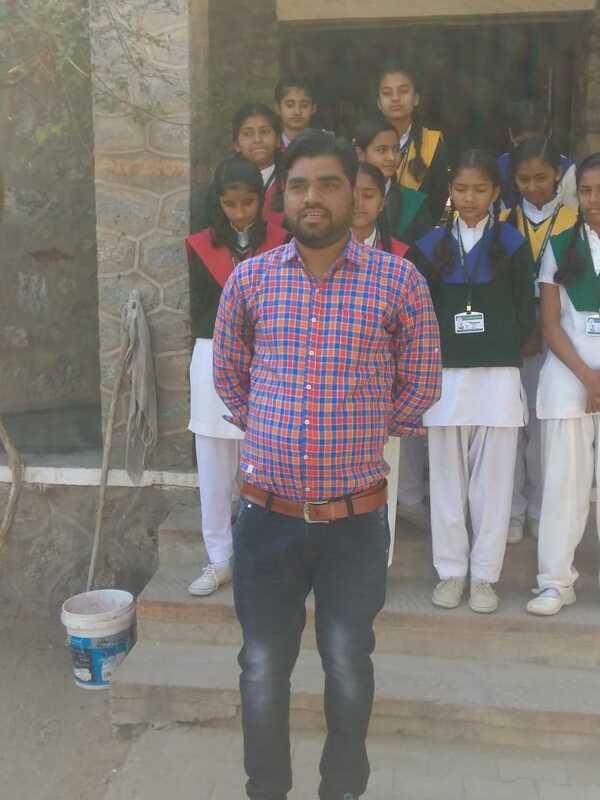 EDUCATOR: Mr. Prakash Dangi was selected as the Educator this Week. He shared his views on the benefits of time management. He said that time never comes back, so we should use our time wisely. He said that time is one of the key factor to success in any field to work . Time management teaches us how to tackle difficult tasks. 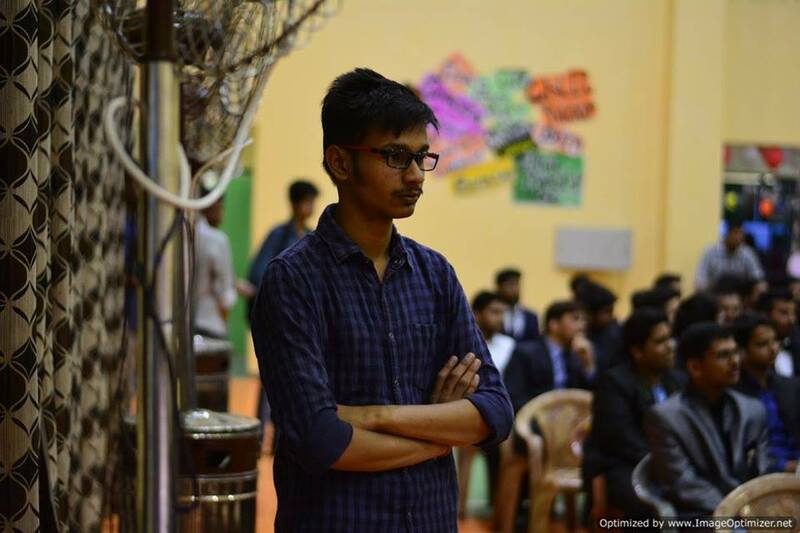 NB: Yes, I was an active participant of all sports activities and other than that I also participated in activities like debate competition, extempore, Annual days, etc. ED: Which was your favorite spot in the school? NB: In the school my favorite spot was the area behind the last block. NB: These days I am working as a Software Engineer in Gurgaon. NB: I have completed my B.Tech in Computer Science. ED: What have you learned from The Fabindia School? NB: Whatever I have learnt that’s all because of The Fabindia School. NB: In my memories I remember the trips to various places outside the locality like the visit to U.S.A and Himachal Pradesh. NB: Study well, but don’t just do rote learning, instead try to understand the concepts. STAFF: The faculty wished Mr. Byju Joseph who had his birthday that week. May he be blessed and good wishes for his future. Tuesday, 5th February: The students write stories/ poems every month on Launchora. One story/ poem is selected every month and the student is given a prize of 52 cards. January story of Gungun Sheikh/ IX was selected. Meenakshi Choudhary was appreciated in the assembly for a writing a marvelous story. The title of her story was "Thinking of 16 year old child as a Prime Minister." Saturday, 9th February:That week was fully devoted to studies. All the classes had their regular revisions. All the students were busy in studies for their approaching Final Examinations. Final Examination for Class IX began that day. To enhance language skills in students, Hindi and English Grammar Classes were conducted for Classes I-VIII. G.K. and Math Classes were also conducted to enhance their Math and GK. skills. Published by The Editorial Board: Mrs Bharti Rao, Mr Krishan Gopal,, Ms Swabhi Parmar, Mr Jafar Khan, Harsha Suthar, Anumesh Rao, Ipshita Rathore, Archana Koratkar, Meenakshi Choudhary, Vinita Sirvi, Charu Vaishnav, Varun Malviya & Ronak Devda.